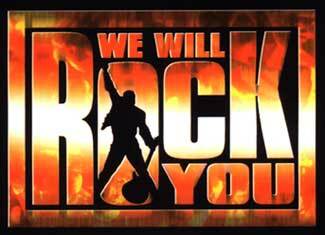 We wonder if Freddy Mercury and the boys of the rock band Queen realized how big a hit their song We Will Rock You was to become when they originally wrote it. It is not only a staple of sporting events everywhere... it is now done in this music video by the Chinese Red Army Choir. Check it out in the video widget... compliments of YouTube and Al Gore’s wonderful invention... the internets.